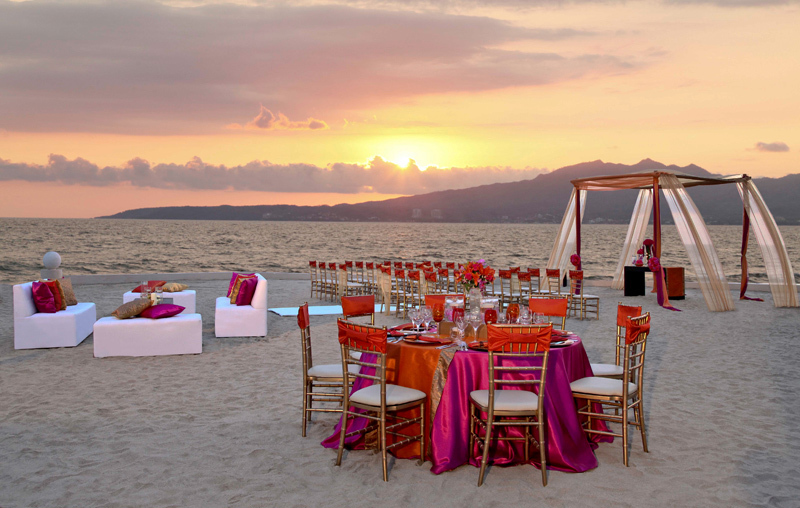 Let Wedding & Honeymoon Experts take the ﻿stress﻿ out of your wedding planning with a beautiful destination wedding. An at home wedding can be cost prohibitive for many young couples. Hosting a destination wedding can cost considerably less and sometimes you can get a basic wedding package included with your stay. Destination Weddings are also a great option for a second marriage and bringing families together. We’ll assist you in working with the on-site staff at your selected resort, assist you with any legal paperwork and take care of the travel needs for you and your guests while maximizing credits you can earn from your resort/tour operator.